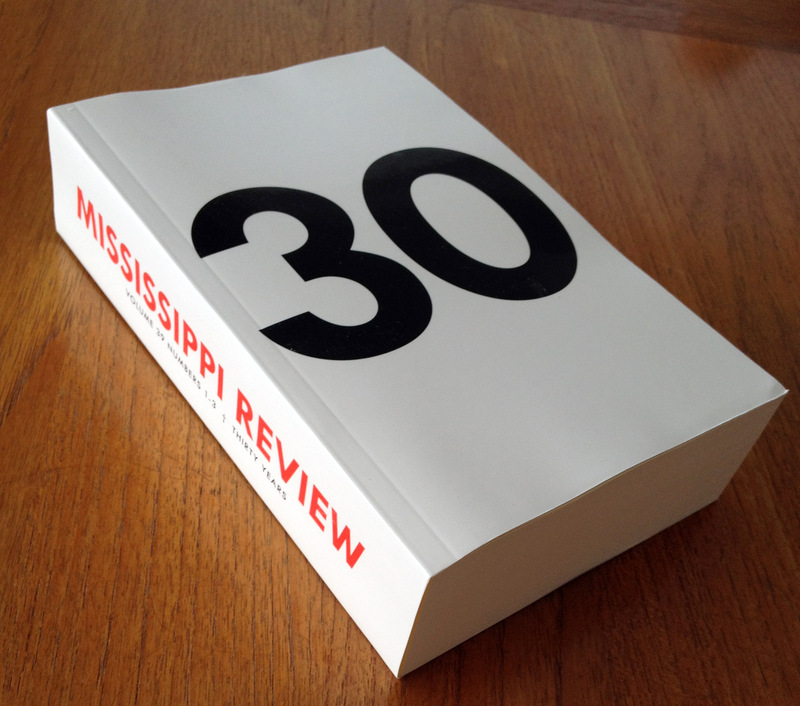 Our friends at Mississippi Review have pub­lished, under the fine edi­to­r­i­al hand of Julia Mae Johnson, an anthol­o­gy of thir­ty years of sto­ries, poems, essays and inter­views pub­lished in MR when Frederick Barthelme was its edi­tor. Though the 880 page vol­ume doesn’t try to be a com­plete record, it is an engag­ing tast­ing menu of the adven­tur­ous work pub­lished in the mag­a­zine 1977–2010, includ­ing work by John Barth, John Hawkes, Rick Moody, Ann Beattie, Ray Carver, Amy Hempel, Larry Brown, James Tate, Charles Simic, Susan Minot, Billy Collins, Kiki Delancey, Marc Doty, Rita Dove, Wells Tower, Tao Lin, Padgett Powell, Thom Jones, Kim Chinquee, J.P. Dancing Bear, Ray Federman, Russell Edson, Francine Prose and scores of oth­ers. 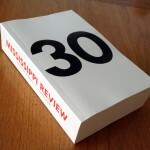 If you’re inter­est­ed you can buy it direct from Mississippi Review. 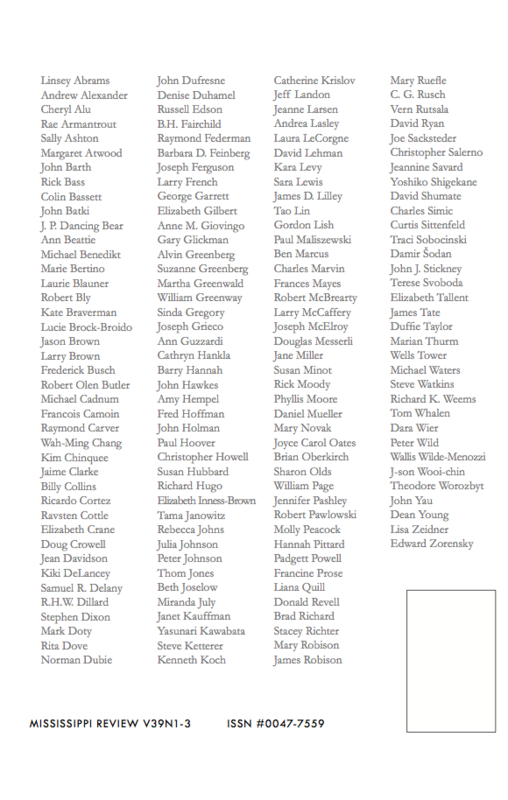 For a com­plete list of con­trib­u­tors, see below.